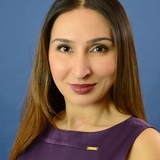 Dr Shirin Lakhani has a background in medicine having trained in the NHS and various hospital sub-specialities, including anaesthetics where she developed her skills in injection techniques. Dr Lakhani then went on to complete her training in general practice. She is now the medical director of Elite Aesthetics in Kent and is passionate about skin. 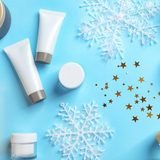 Dr Shirin Lakhani provides an introduction to how the skin adjusts with the seasons and ways to prepare patients for treatments.